My interests include long walks in the park (with my dog), running, martial arts, art, and history—especially of the social kind. Most dogs like to chew. Some dogs really like to chew. For a regular dog, regular chew toys are perfectly fine. But for those dogs that really like to chew, or have stronger jaws, you need a more durable kind of toy. This is a list of some of the best chew toys for dogs that need something just a little bit tougher to destroy. 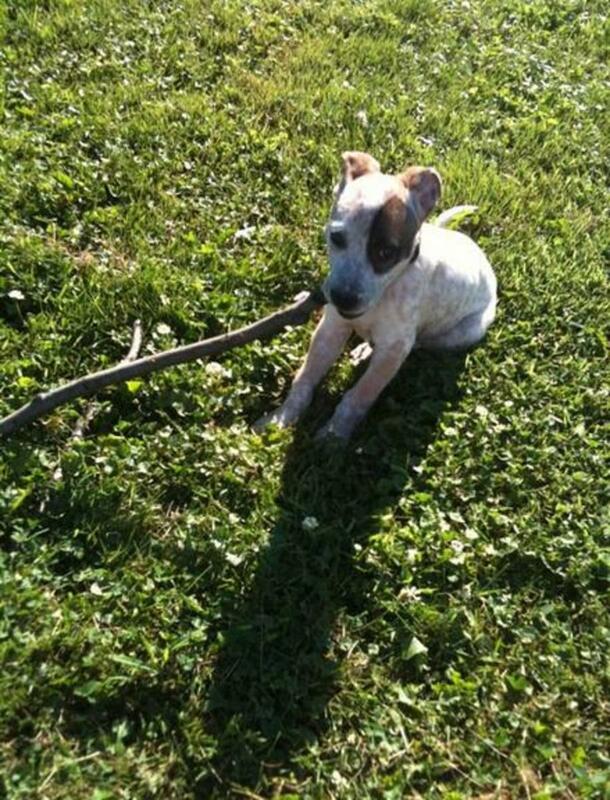 The Hurley doesn’t look like it would be very durable: it’s an oblong, stick-shaped chew toy that a dog can chew much like a bone. However, unlike a bone, a Hurley won’t break apart and possibly injure the dog. 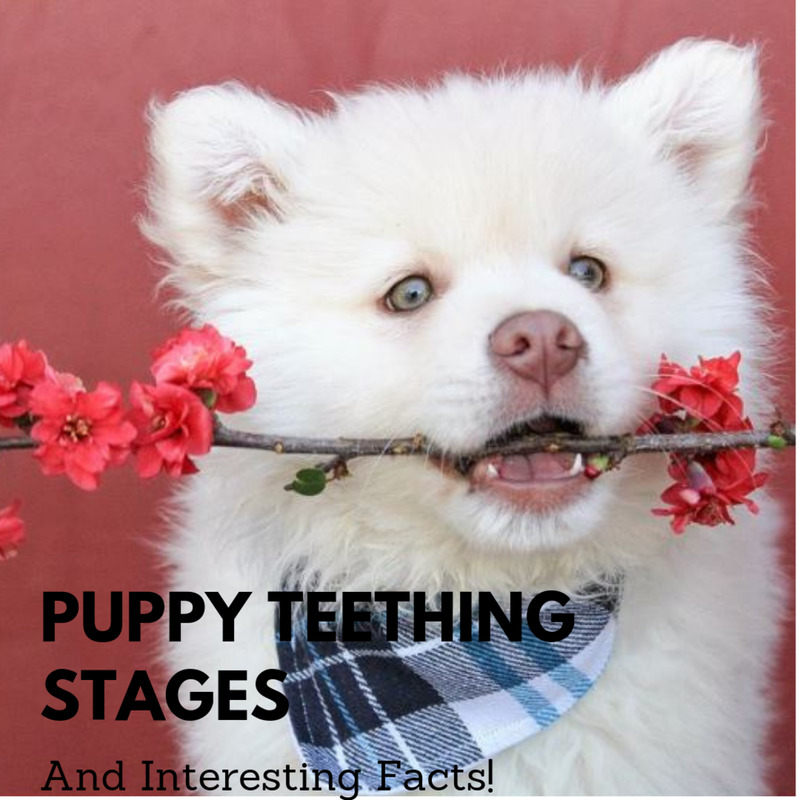 They’re tough enough to withstand some heavy-duty chewing, and flexible enough to keep your canine’s attention for weeks to come. The Tuffy line of dog toys don’t look like they would survive for long when given to an experienced chewer. They are bright and colorful, often shaped like animals or dinosaurs. And more importantly, they’re soft toys made of fabric. If you have a dog that likes to chew, chances are that you would immediately disregard the Tuffy line of toys just for that reason. But that would be a mistake. 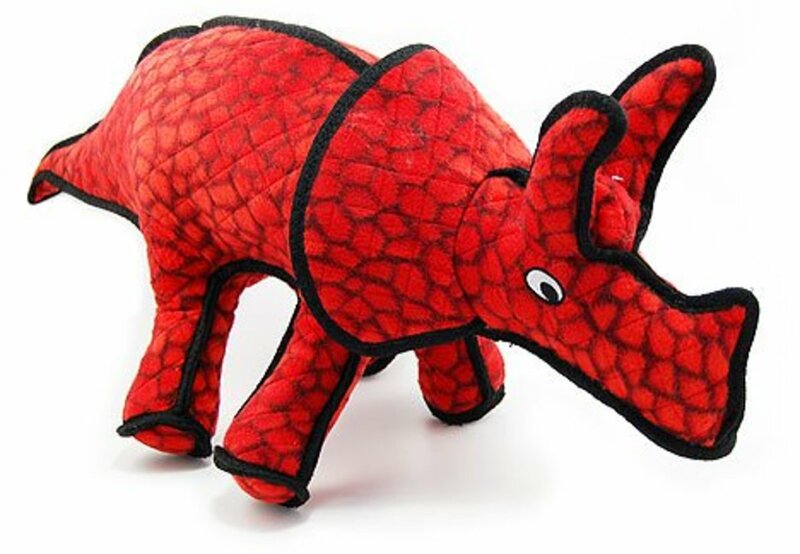 The Tuffy toys are tough for a reason: they are constructed with durability in mind. The materials used to make the toys are tough, and the each toy has anywhere from 3 to 7 rows of stitching on each section of the toy. Even more impressive, the fabrics used are luggage-grade, meaning that they can take some abuse before tearing, and each toy can have up to four layers of this material, with protective webbing. Those toys which do have squeakers to keep a dog’s attention also come with protective pockets, meaning that it will take that much longer for your dog to get to them, and more than enough time for you to get to the toy and remove the squeaker. This company has your dog’s safety in mind when they produce their products. If this doesn’t convince you, consider this: my dog (a 50 pound pit bull rescue) has three Tuffy products. While he does eventually manage to open up each toy and remove the stuffing, he has yet to lose interest in the toys. Even when the toy is an empty skin, he still brings them out to show to visitors and to play with. Of all my dog’s toys, these are the ones he likes the best. Ropes with knots last much longer than those without. Ropes seem like a no-brainer for most people with heavy-chewers. Yet in recent years, the humble dog rope has lost a lot of its appeal, and that is a shame. 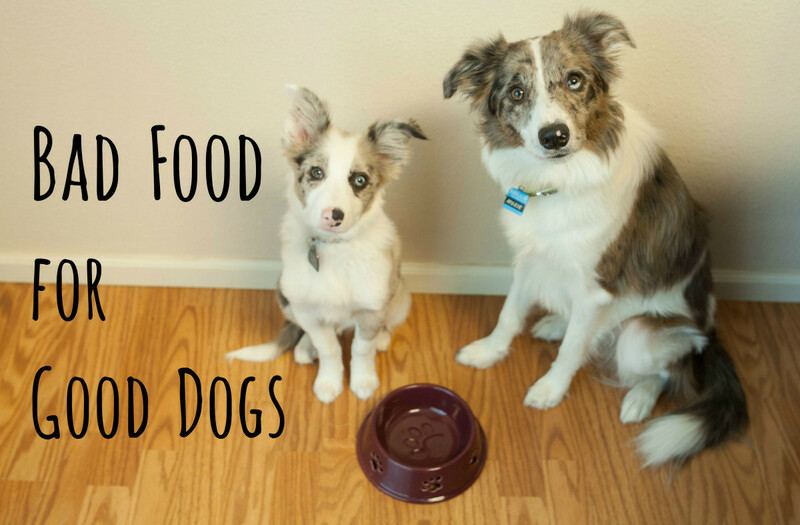 These toys, while simple, are more than capable of taking a ton of daily doggy attention. I have heard of people getting pieces of sea-toughened rope from boats and ships, but if you take the time to pick a good rope, the store-bought kind work great as well. 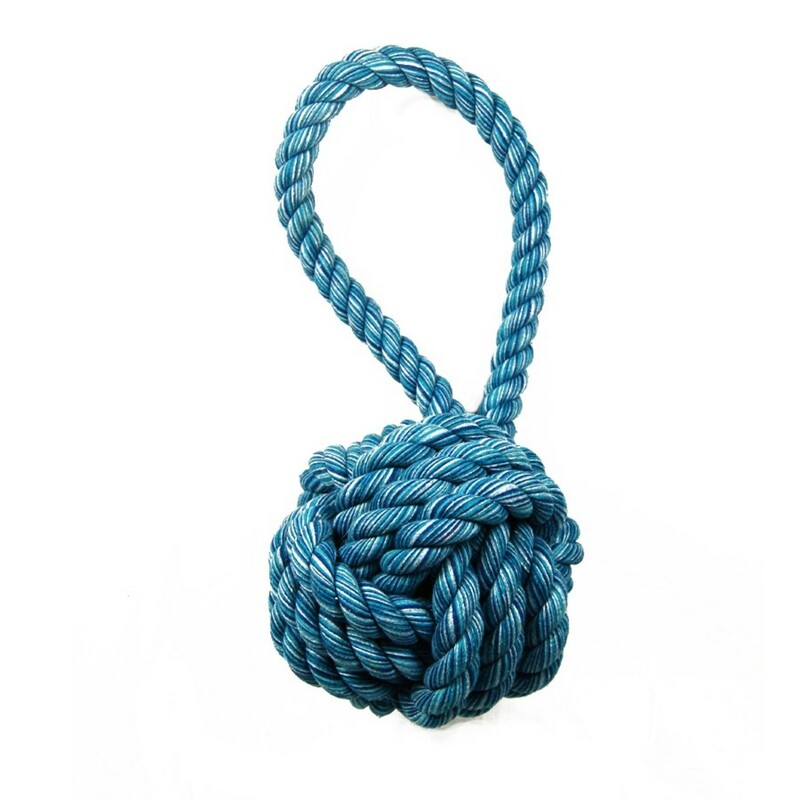 In my experience the most durable ropes for heavy chewers are those that have a large knotted center, with the remaining rope emerging from each side. The least durable, and the ones that require the most cleanup, are those that have a ball – usually a tennis ball – with the rope pushed through the middle. Regardless of what rope you end up choosing, your dog will definitely enjoy chewing your choice. Some people (and dogs) enjoy playing tug-of-war with ropes, some (like my dog) just want you to hold onto the rope while they chew it. An extra added bonus of choosing dog ropes for your dog to chew is that the rope helps to clean your dog’s teeth, because the strands of rope acts like dental floss! The Staffy Ball is a bit less known and harder to find outside of Australia, but boy, do these balls ever work! 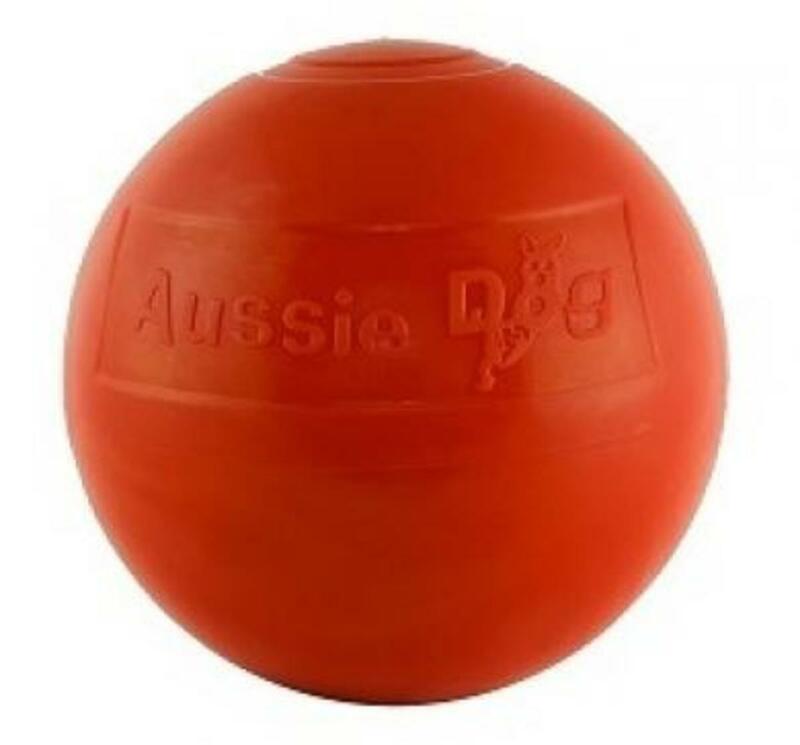 The Staffy Ball (named after the Staffordshire Bull Terrier, a breed very popular in both Australia and the UK and the smaller ancestor of the pit bull) is a very durable dog toy – and Aussie Dog Products, the company that produces them has the evidence to prove just how tough they really are. They provided their Staffy Balls to captive zoo lions to play with. And the best part? Even the lions couldn’t break them. That’s right. These balls are so tough, so resilient, that even a pride of lions couldn’t destroy them. Did they scratch them up? Of course, they’re lions. But the proof remains that these balls are ridiculously strong. Something that often gets overlooked with dog toys is that some dogs, especially strong chewers, like to do more than just chew. Some dogs like to play with balls. Not fetch necessarily – my dog refuses to fetch, but loves to play with balls on his own. However, he always destroys regular balls. For these dogs, the Staffy Ball is great – too tough to be broken, dogs who chew a little too rough with regular balls can still enjoy all the fun of a ball with a Staffy Ball. 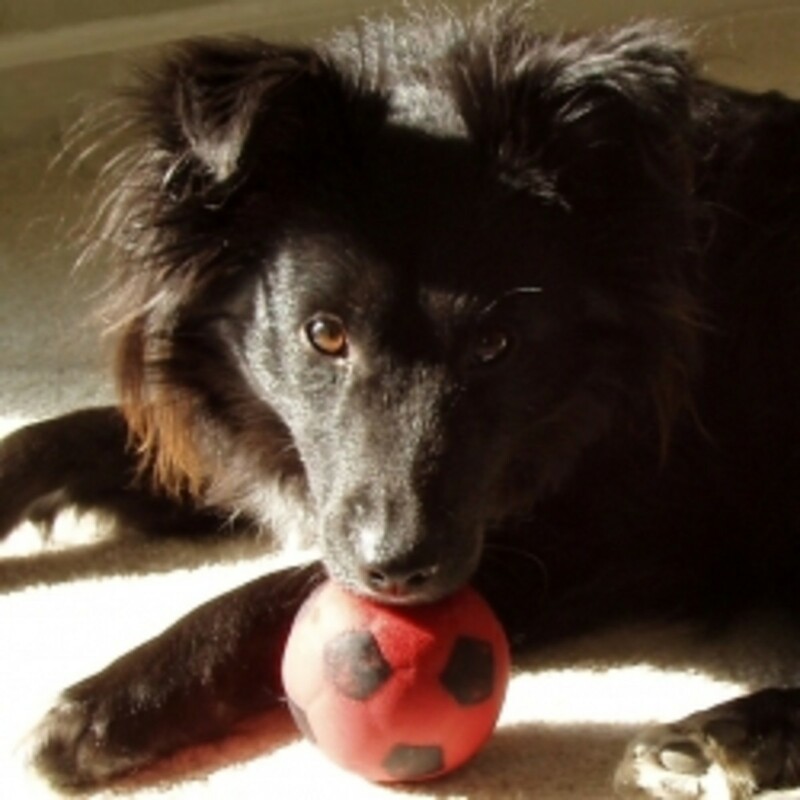 Some dogs really like to push a ball around, kind of like playing soccer with the ball. The Staffy Ball is great for those types of dogs as well. The Kong is a staple in the arsenal of any dog-owner, tough chewer or not. Known for being very tough, a Kong is a rubber toy shaped like a smooth, hollow pinecone The best part about a Kong is that if your dog loses interest in the toy, you can put a food on the inside portion to keep the dog chewing and licking his way to bliss. Peanut butter is the standard filling, but Kong also offers a few different flavored fillings of their own. However, while the regular-shaped Kong toys are tough, the other shapes can be fairly fragile. The Kong Frisbee in particular won’t last very long against a strong chewer. That's not a lumpy bone, it's a Nylabone! The Galileo is a hard dog toy. If your dog likes to chew something that will not break, and is harder than a rock, this is a great toy. If your dog likes to chew something that has some give to it, then steer clear. 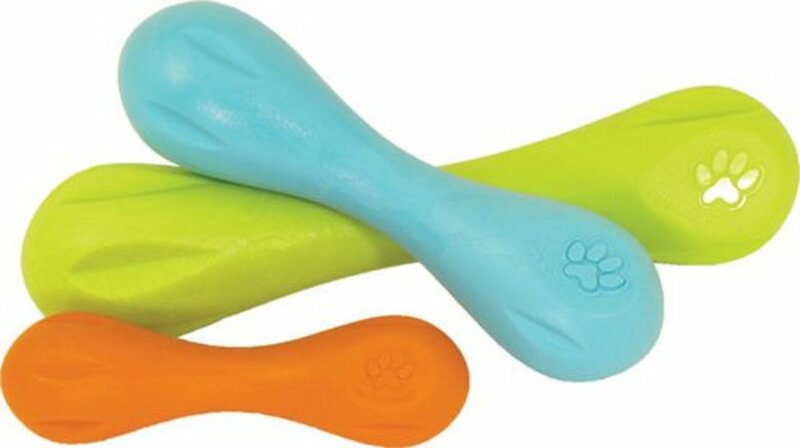 Many people swear by these for tough chewers, but experience tells me that dogs who prefer fabric or rubber toys generally do not like these, because they find them too hard. 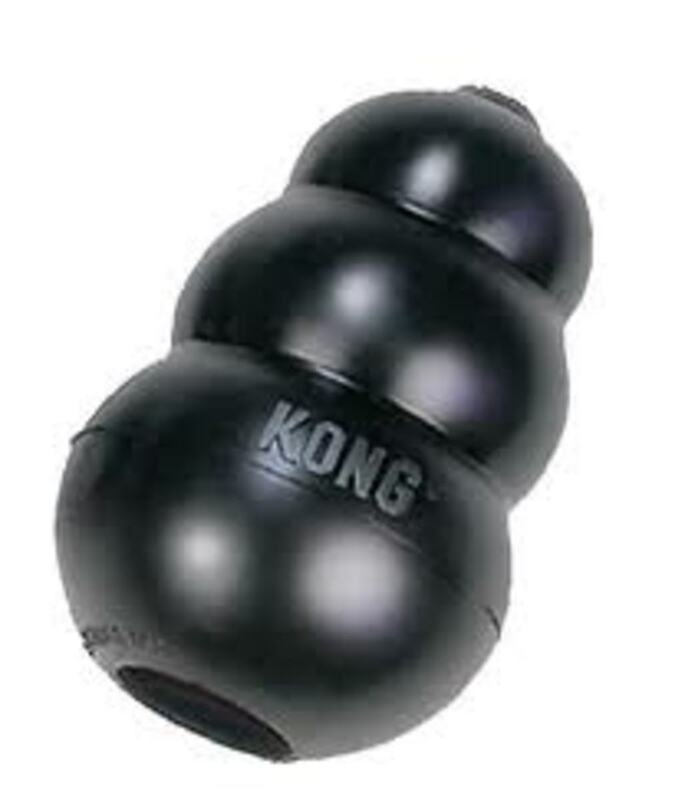 Like the Kong, the Galileo comes in a few different sizes, so make sure that you get the proper size for your dog. Safety first! Antlers: not just for reindeer anymore. 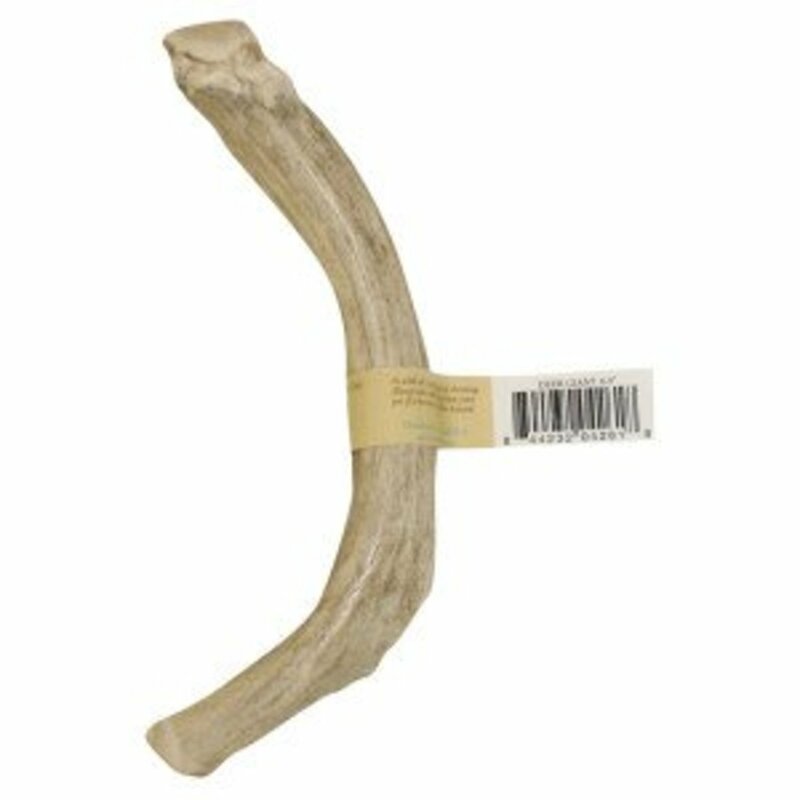 Much like bones, antlers are a calcium-based dog chew toy that come in a wide variety of sizes and shapes. Antlers are a newer addition to the dog toy family, and they have taken the chewing market by storm. Some people swear by them, saying that they are harder than bones, and claim that they will not splinter or break, but will only wear down over time. Like ropes and bones, antlers will clean dog teeth and gums, so are a solid addition to maintaining canine dental hygiene. However, despite claims that the antlers will not break or splinter, there are indeed reports of the antlers splintering after prolonged chewing. My own experience with them was that after a week of chewing, the antler splintered, embedding itself in my dog’s gumline, requiring surgery to remove. So beware claims to the contrary. Dog toys are a great way to entertain your dog and help maintain good dental health. 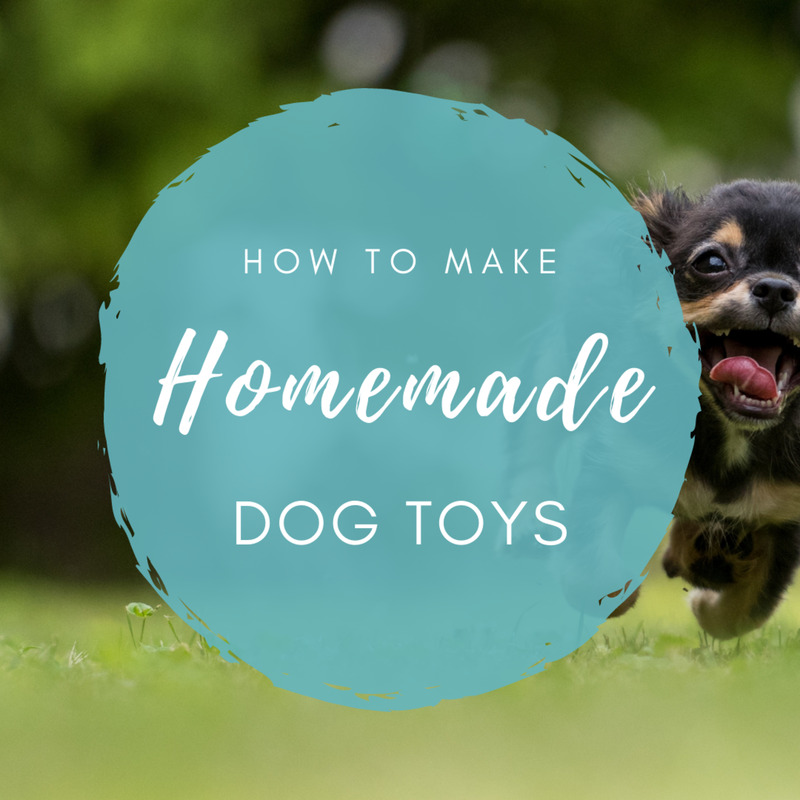 Sturdy dog toys are hard to find, but this list has some great tough dog toys that your dog will love. Never leave a dog unattended with a chew toy, no matter how strong and tough the toy producers claim their product is. Always engage in responsible pet ownership – if a toy’s integrity has been compromised, always remove the toy and dispose of it rather than risk your pet’s health. 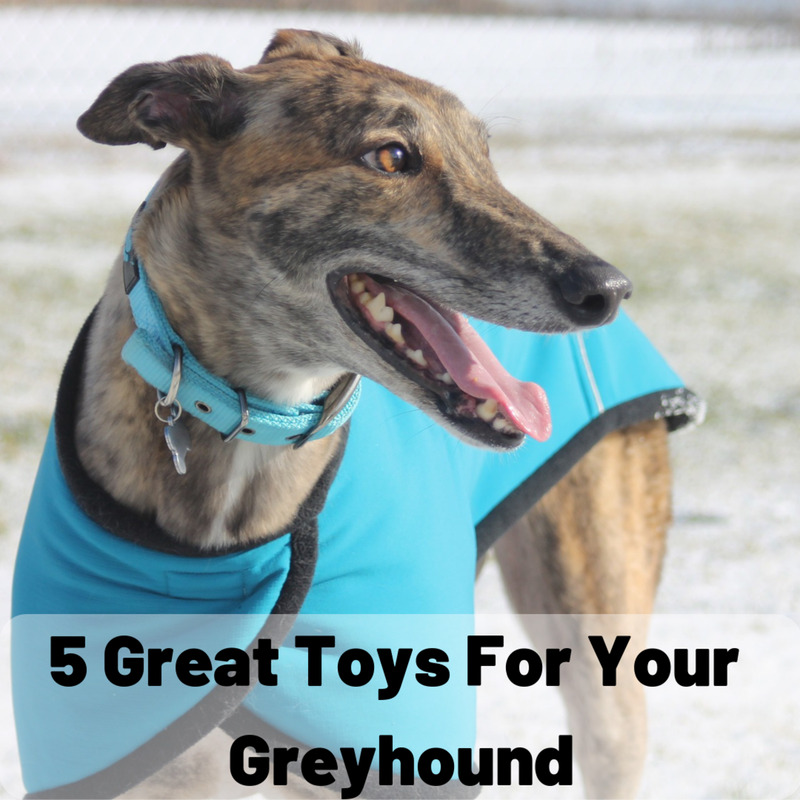 Is your dog’s favorite toy not on the list? Is your dog a tough chewer? Do you love your pit bull, Rottweiler, German shepherd, or Lab as much as they love their toys? Let us know in the comments! We have had our fur baby Val for 4 years now. She picked us in a rescue shelter. She's Staffordshire Terrier and LOVES to chew toys beyond recognition. We have found the Nylabone, Kong, and Tuffy toys last the longest. She had to "learn" how to play but once she did, she plays all the time, even at 7 y/o. She's just a joy to us and very much loved. I just recently got a one and a half year old American Staffordshire Terrier that we have just came to realise she likes to chew she started of with the peg basket then sicks that where laying around inside and out I don't have any ideas on disciplineher or train her not to go chew thing outside because while we are at work she tends to get board and tries to find some way to entertain herself. Now that I've had several dogs I've come to realize that my late "firstborn fur kid" Noah was an "off-the-charts" powerful chewer, which is pretty unusual for a 10 pound Toy Fox Terrier! I was determined to make the Kong thing work, so I repeatedly bought the Kong "extreme." It was almost comical how quickly he chewed off the top "nub" off of these more durable Kong classics. Thank you for your comment, however condescending it might be. As you suggest, I am always happy to educate. The American Pit Bull Terrier (most commonly referred to colloquially as "pit bull") is actually recognized as a breed in two American Kennel Clubs (the sort of clubs that actually do determine, however problematically, canine breed standards). So on those grounds, your claim is baseless (though I will grant you that in the past, and even to this day, there is still some disagreement about the validity of the "breed" designation, despite that fact that there are actually a number of proven direct lines carrying on for a number of decades with specific inherited characteristics). While the term "pit bull" has indeed come to be used as an umbrella term, problematically encompassing a number of different (in some cases recognized, in other unrecognized) breeds, Stafffordshire Bull Terriers ARE, in fact, the direct hereditary precursors for both American Staffordshire Bull Terriers and American Pit Bull Terriers. Both are offshoots of Staffordshire Bull Terriers (which is itself a mixture originating from bulldogs and terriers). That is not a belief - it is an undisputed fact. 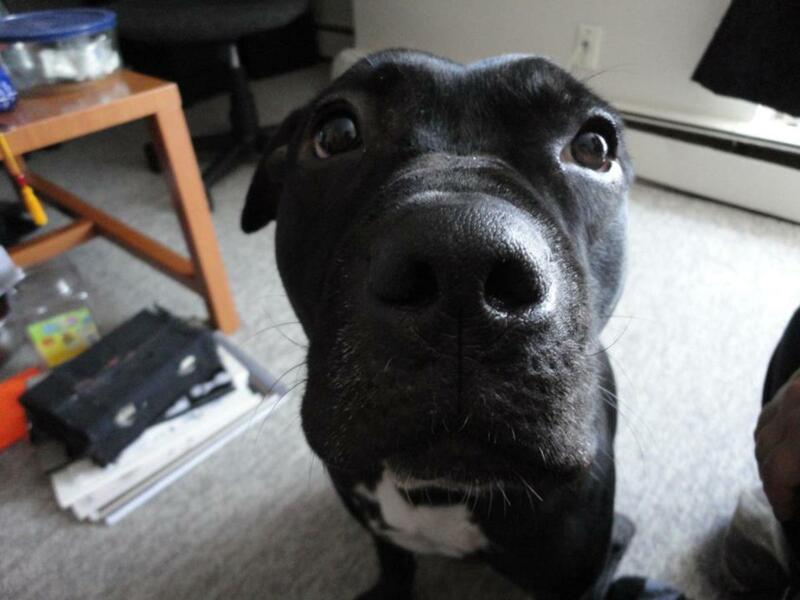 The problem is that the term "pit bull" has come to be applied to any number of different variants or mixtures, by people (or legal institutions) using it as a sort of canine version of the "one-drop rule," which muddles most attempt to define or delimit the breed. This is why in most legislation (especially breed-specific legislation), the umbrella term is not, in fact, “pit bull,” but “pit bull-type dogs,” recognizing, in a syntactical sense, that there is indeed a precedent for a particular kind of dog referred to as a pit bull, and also, by extension, that there are also a number of other dogs that are – and this is the important part – similar to pit bulls. Thus, the confusion. I try not to be antagonistic through the internet, as it usually devolves into name-calling and people who refuse to listen to reason or historical arguments. As such, I will not be responding to any other such condescending comments which actually refuse to look at the historical record on this matter. All the more so because this is actually, as might be apparent from the title, not an article about the history of the ancestry of pit bulls, but an article about canine dog toys from which you took one simplified line, and from which you tried (and failed) to articulate your own argument. I hope that you have a nice day, and that in the future you try to be a more pleasant person. Got to the part about staffordshire terriers being ancestors of the pit bull and had to laugh. Pit bull is not a breed it's an umbrella term for a group of breeds including staffys. Please educate next time instead of spreading lies. My staffordshire bull terrier has had most of these toys, he broke through his kong in about a week, chewed the end off the hurley in one day and ate his tuffy shark in about a week. A friend of mine in Vegas has a pitbull (I think) and they have horse balls for him. Horse balls are basically larger, tougher versions of kickballs (or dodgeballs) (like the ones we used in school). They seem to hold up pretty well and he really likes to play with them. My dog's favorite toy so far are empty plastic coffee cans. They're big enough so they can only barely get their mouths around them, and strong enough for them to chew and poke holes but not tear them. We've had the same two for months, and we leave them outside for them to play with. They even play fetch with each other, one throws it and they all chase after. Best, cheapest toy ever! They shred or destroy everything else. According to the American Pet Product Association’s National Pet Owners Survey, we dog owners spend on average, $41 a year on dog toys! Okay, I didn’t just type that to get a laugh, it’s a real survey. I don’t know who they surveyed to get that static, but it certainly wasn’t real dog owners, maybe they only surveyed people with imaginary dogs. That number is a joke when just one toy for a large dog runs upwards of $30 and I don’t know anyone who has bought just one toy for their dog during the course of a year. Two years ago I adopted my third Rottweiler. Soon after I brought him home, PetSmart was in the process of reconfiguring some of their stores in my area and they had a lot of dog toy marked down. I’m talking about Kong, Nylabone, Durachew, and some others. The markdowns didn’t include the entire product line, but the sale did offer a good variety. And, the markdowns weren’t 10 or 20 %, in most cases it was more like 50 – 60%. In my thirty years of owning Rottweilers I have never found a discount for these brands greater than 25% off, even buying in bulk off the internet. Long story short, I probably spent $300 for dozens of toys. Great deal, money well spent you say. Wrong! My Rottie laughs behind my back because even the Kong and other so called indestructible products don’t hold up to his chewing and tearing prowess. I envy all those dog owners who claim that their Kong or other product lasted weeks or even months. With my guy, in most cases it’s not days, but mere minutes before the will-not-tear, will-not-break toy is either shredded or in pieces. It’s become a game where I now guess how many minutes the item will when I give it to him. It’s not that he simply likes to chew, he likes to tear as well. There have been toys that have not lasted more than three minutes. Then he wants another one. I have yet to find a product – without having to spent $30-$40 for it – because you can’t have just one – that has held up. I have seriously considered contacting the manufacturers of bullet proof vest to see if I can get scraps of Kevlar and sew them together to make a toy. Ropes, depending on how big and the quality, can last a week or more. By then he’s shredded the rope/monkey knot into a pile of individual threads. I’m fortunate that he had not chewed anything he’s not supposed to. If you are looking for another chew option for your dog, one that is dirt cheap, then you should try picking up a package of beef bone marrow bones in the meat section at your grocery store. There’s usually four to six in a package and they sell for under $3.00. What you want are the ones that are a good inch and half to two inches thick. 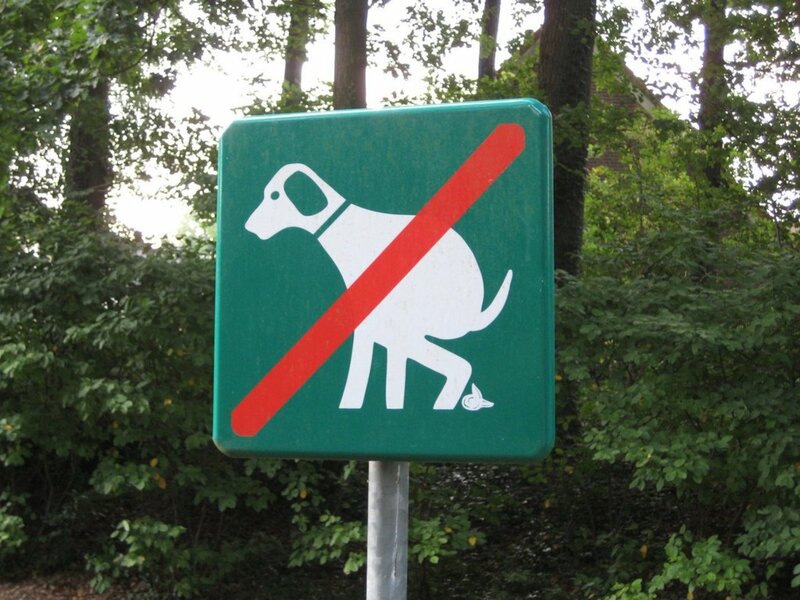 Don’t give them to your dog raw. Pop them in the microwave for 30-45 seconds at 50% power just to cook the marrow part. Cooking them longer can weaken the bone. I know, it’s not as glamorous as the pricey flashy toys, but to be honest, the dog doesn’t really appreciate how much you spend on toys for him/her. The bone lasts forever unless it cracks or splits; then you toss it. I give him a new one about every third week. Unless one of the older ones is in bad shape, he usually has a dozen scattered all over the house. This beef bone marrow bone is not meant to be a total replacement for all of the other toys, but they provide an additional chew option for the dog and it will save you from having to replace the real chew toys so frequently, especially if you have an aggressive chewer. By the way, the Hurley I gave him lasted less than five minutes – then it turned into a 100-piece puzzle. I have found that in most cases, plush toys of any kind don't last very long with a strong chewer. The Tuffy line of plush dog toys are the exception to this, but even they don't tend to last as long as some of the heavier rubber toys. That said, my dog loves the Tuffy toys more than most others, in part, I think, BECAUSE they are easier to wear out. I have a Lab Pit mix and he is what one would classify as an ultimate chewer. Nothing lasts long. I agree with all of your idea but while kong products are awesome their plushies are not. My pup went through the plush football in about 10 minutes. And the elephant in about 15. I love the other kong products though. I like to fill them with peanut butter and freeze them. Deputy loves it. Great info thanks. Great hub, Grinning Gremlin! We have a Boxador who is VERY tough on toys. All the ones she was given for Christmas are in dog toy heaven already. She does not like the kong toys and refuses to play with them, but we did find an antler on our property when going for a walk one day and she does LOVE chewing and playing with that - I never thought anyone else would try that! Rope toys are a good choice, too! Voted Up and Useful!! - I love the picture of the dog you have, looks a lot like our Maddie! Oh, definitely, I wasn't insinuating that you were doing anything to the turtles yourself! I only pick up dead ones, honest! I live on the beach, and they wash up from time to time. @DrMark1961: sea turtle back bones?! I've never heard of anyone using those. That's a new one for me. I live in the Great Lakes region, so not much in the way of large turtles. That's still pretty interesting (even though, as someone with herpetological inclinations, a part of me shies away from the idea). An interesting way of recycling organic material too! Good information here. 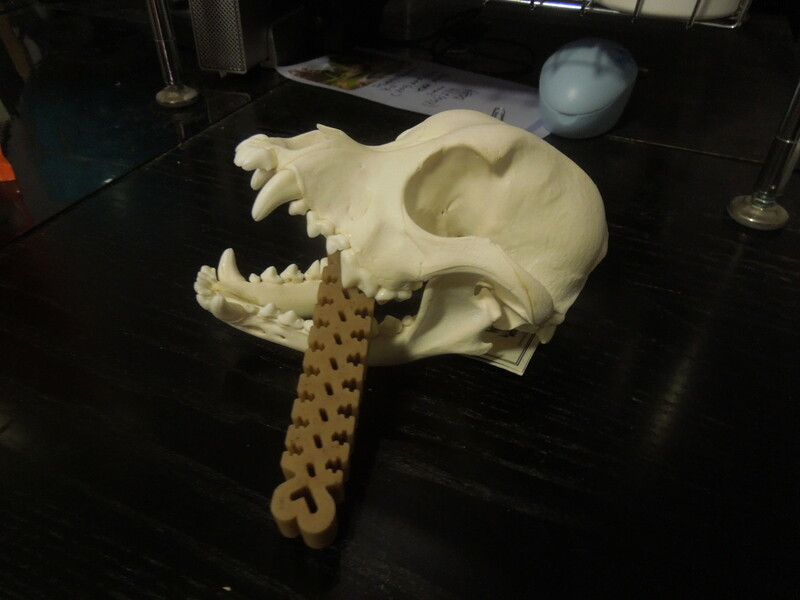 My friend in Poland gave his Caucausian Ovrchka a Nylabone Galileo, and the dog was able to shatter it into pieces immediately. Oh well. My Pit Bull cross likes to chew but the one thing I have found that she is not able to destroy is sea turtle back bones. We live by the ocean so I pick up dead turtles, and the ones over 100 years old are incredibly durable. After reading your article I am going to find her one of the Tuffy toys. They look great. Voted up and useful, sharing on HP. Wow, antlers! That is very interesting. Thanks for the information.